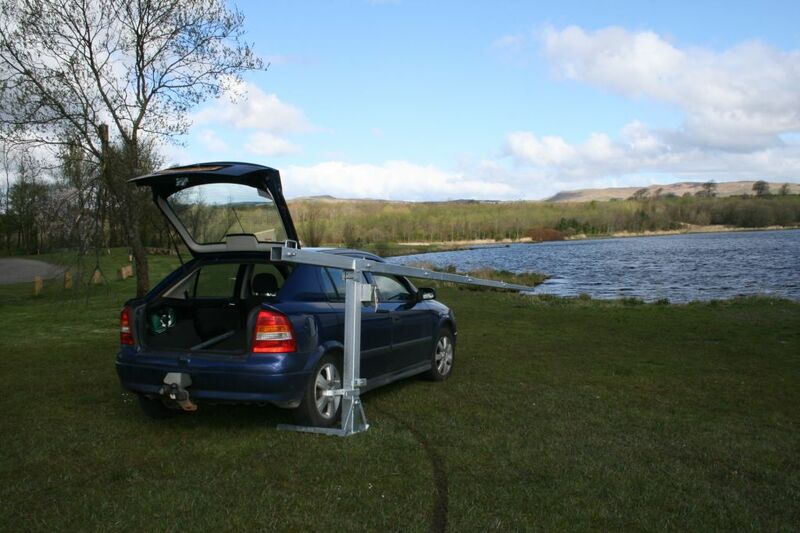 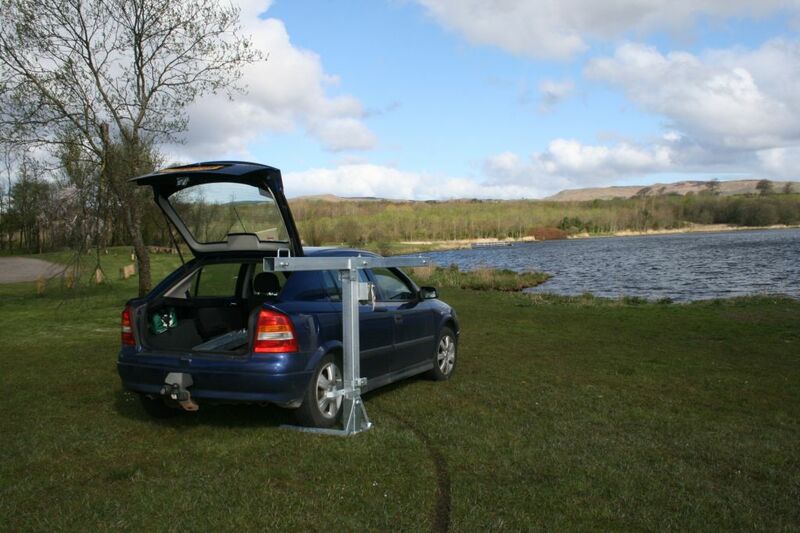 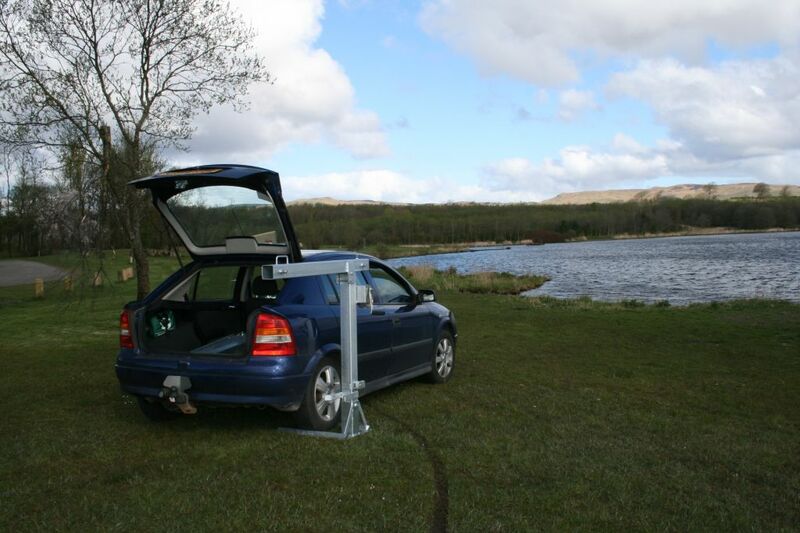 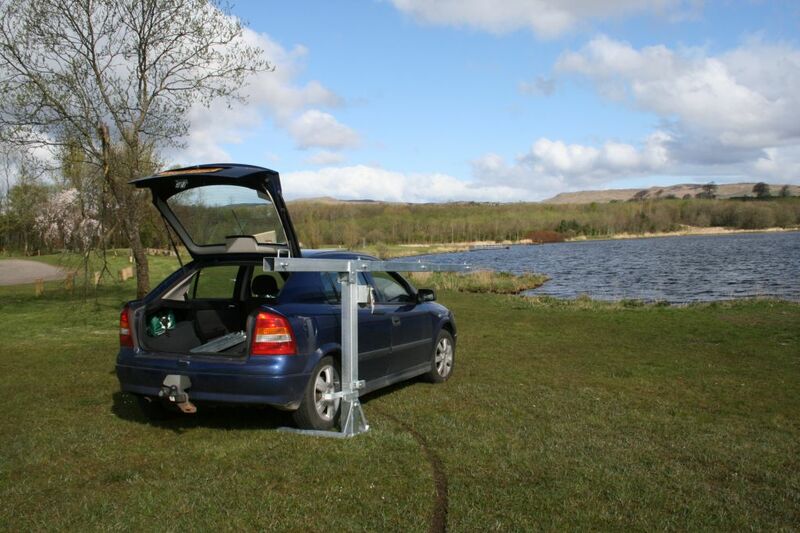 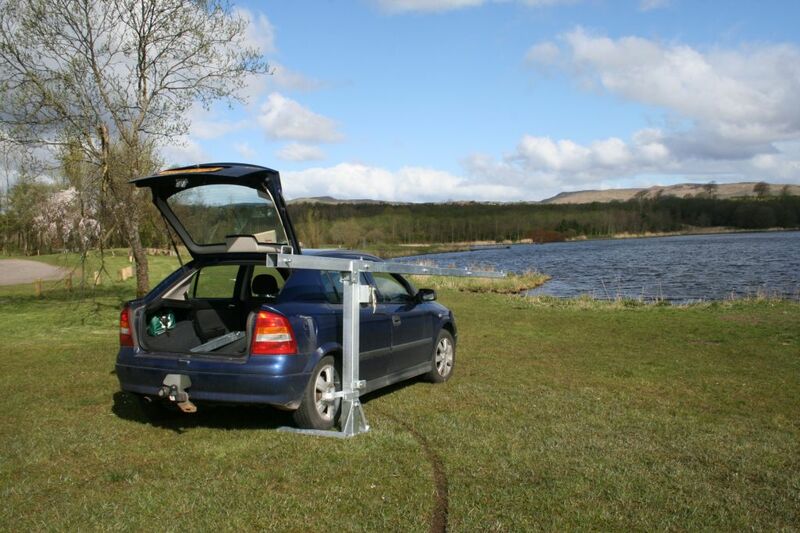 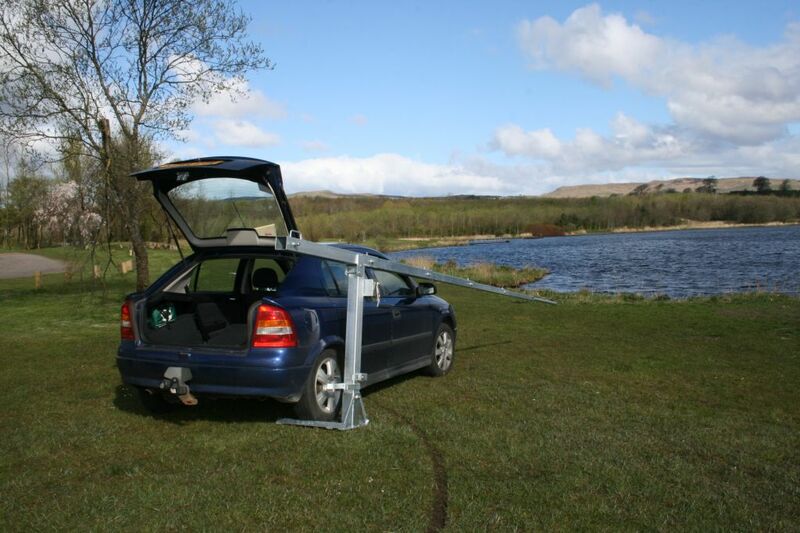 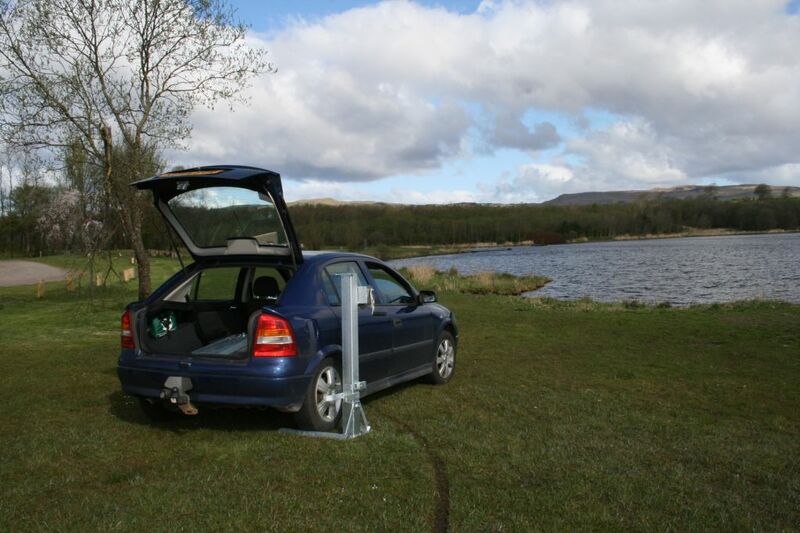 The TennaTraveller is the ultimate transportable mast. 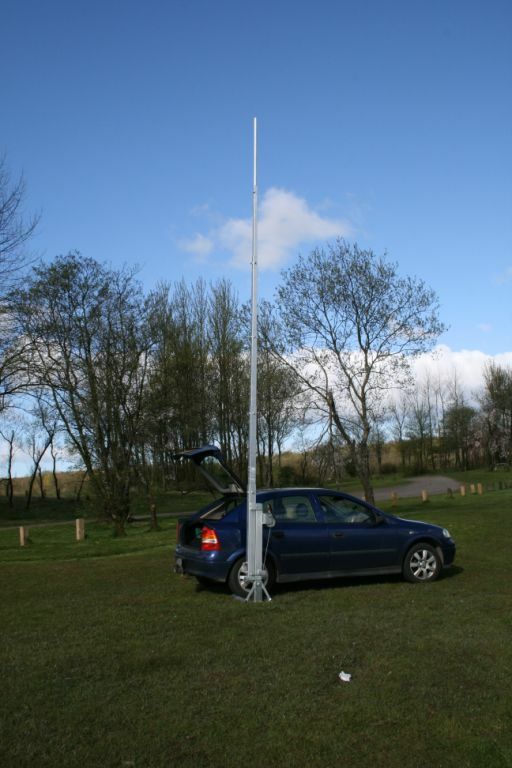 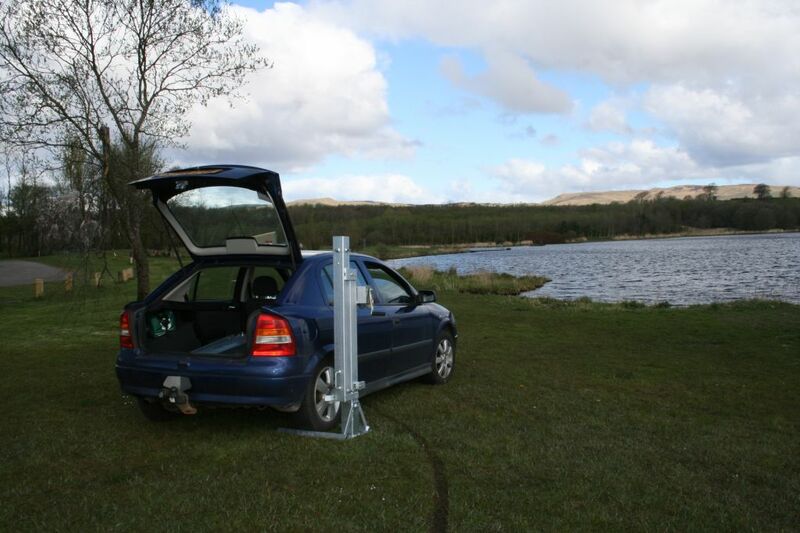 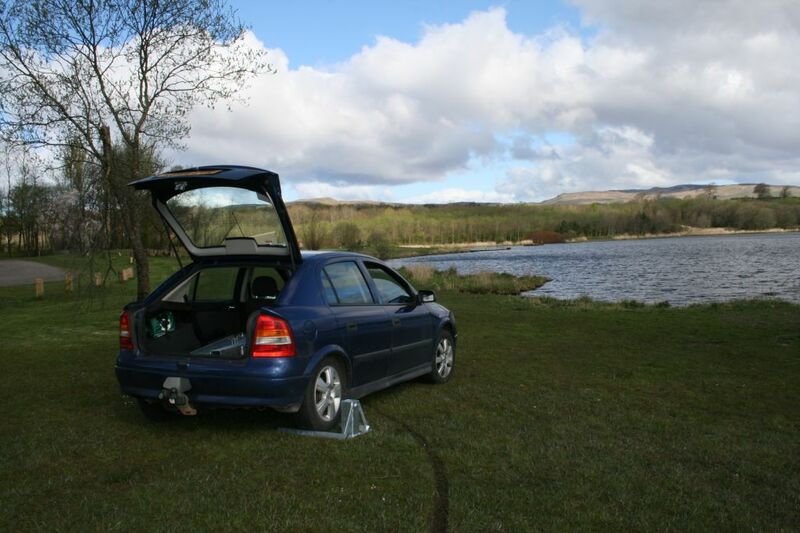 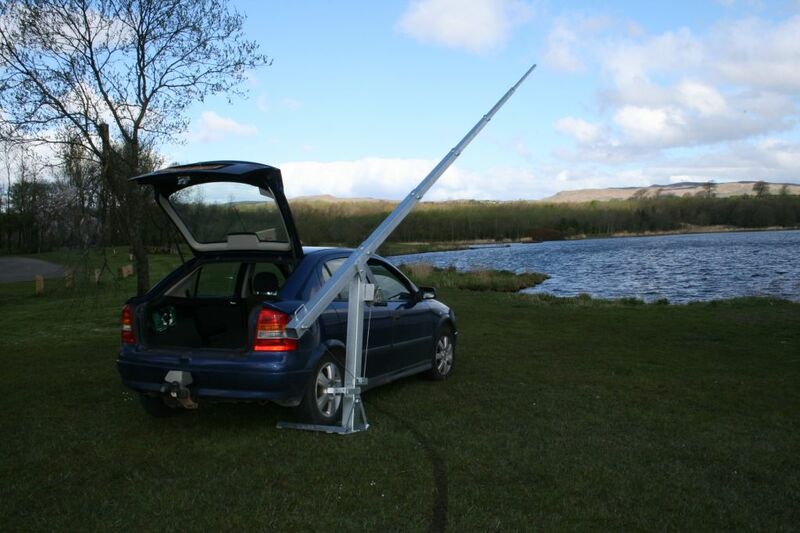 Designed to fit in the boot of a car and be quick and easy to setup, it is without doubt the safest way of getting your antenna in the air when out and about. 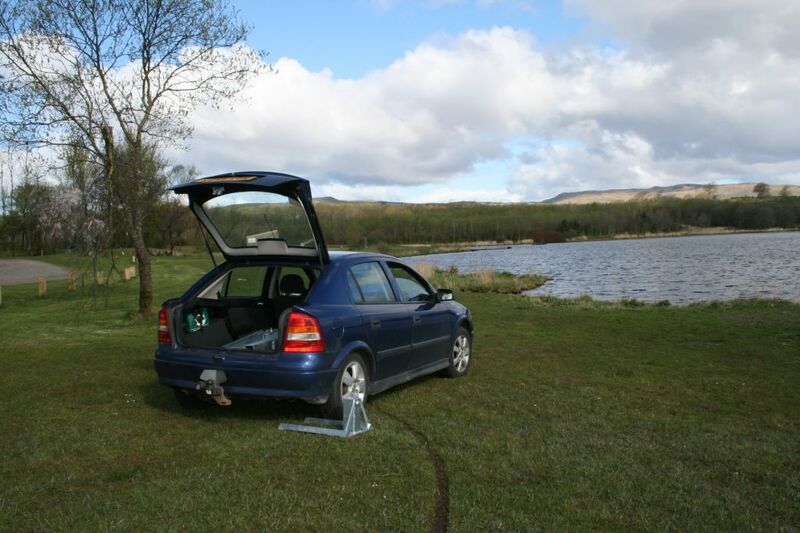 Guying recommended when raised in windy conditions. 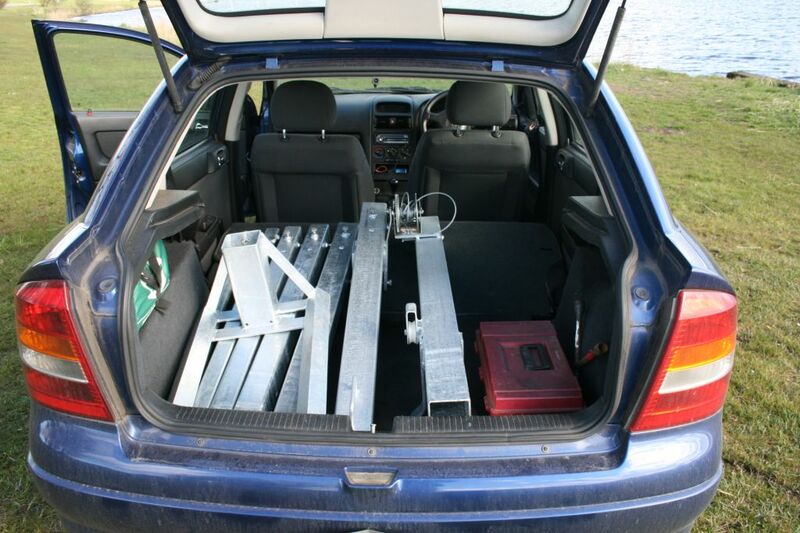 The mast is delivered on 1 pallet.